Juanma a.k.a. JIRO began his career DJ influenced by bands like Leftfield,The Prodigy,The Chemical Brothers,Aphrodite,Freestylers , Orbital. 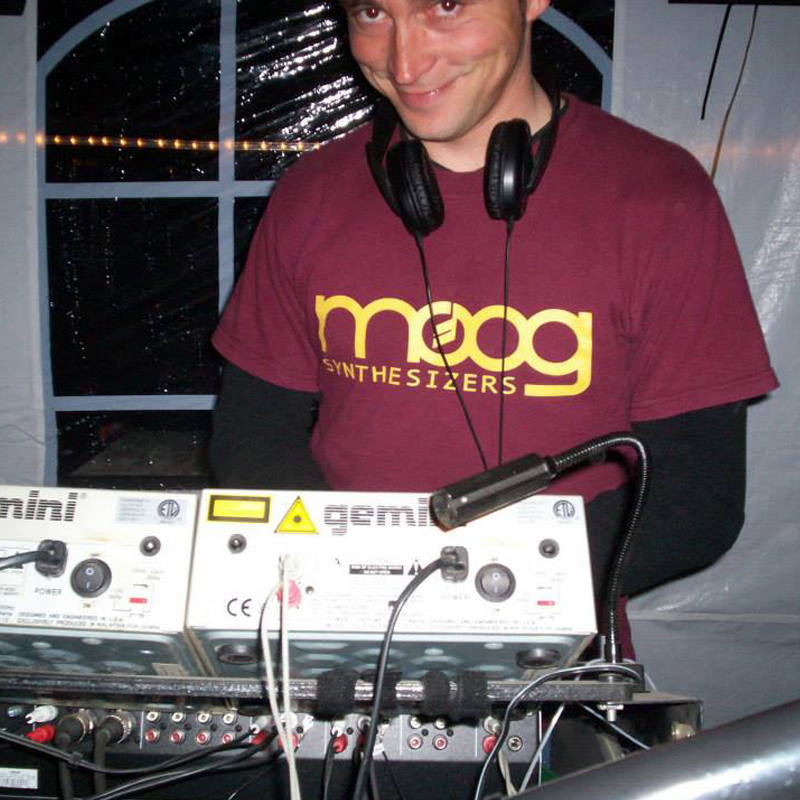 Starts in 1999 djing at underground parties organized by English collectives based in south Spain,there,he grew up listening jungle,trance,garage,trip-hop,acid techno,drum&bass and of course,breakbeats, since then, he was play at numerous festivals and clubs.